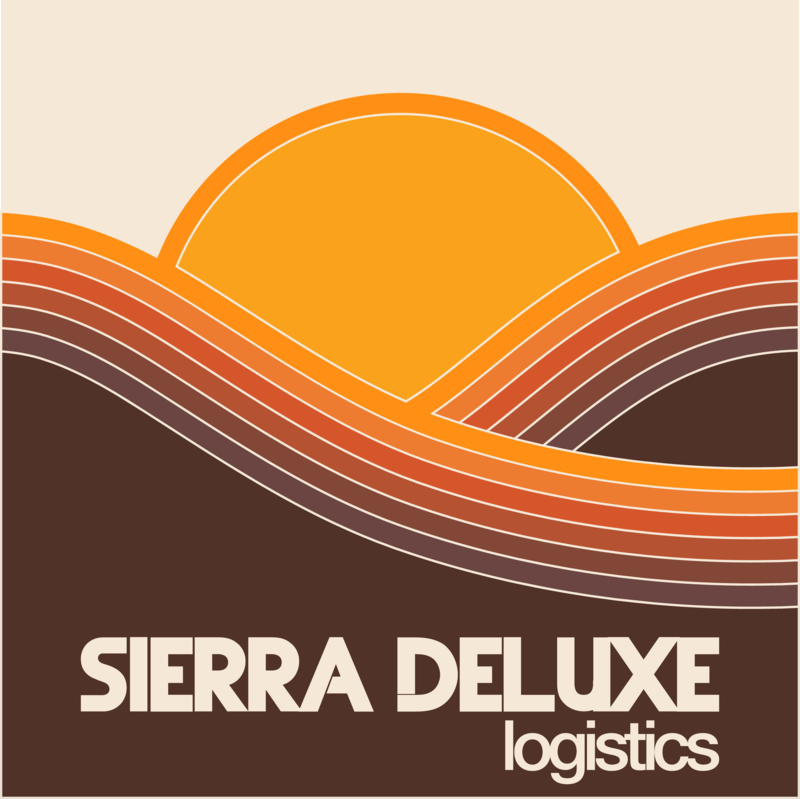 Sierra Deluxe Logistics is a fully compliant wholesale distribution company with a specialty in servicing the Central Valley. From Los Angeles to Sacramento, we can be the reliable solution for your brand’s journey to testing and/or retail. 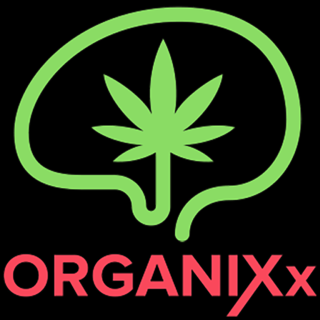 OrganiXx® is a wholesale distributor of medicinal and recreational cannabis in California. 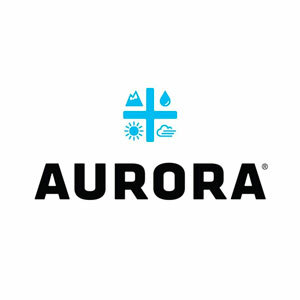 We are staffed by a team of professional customer service, sales, marketing and legal representatives.